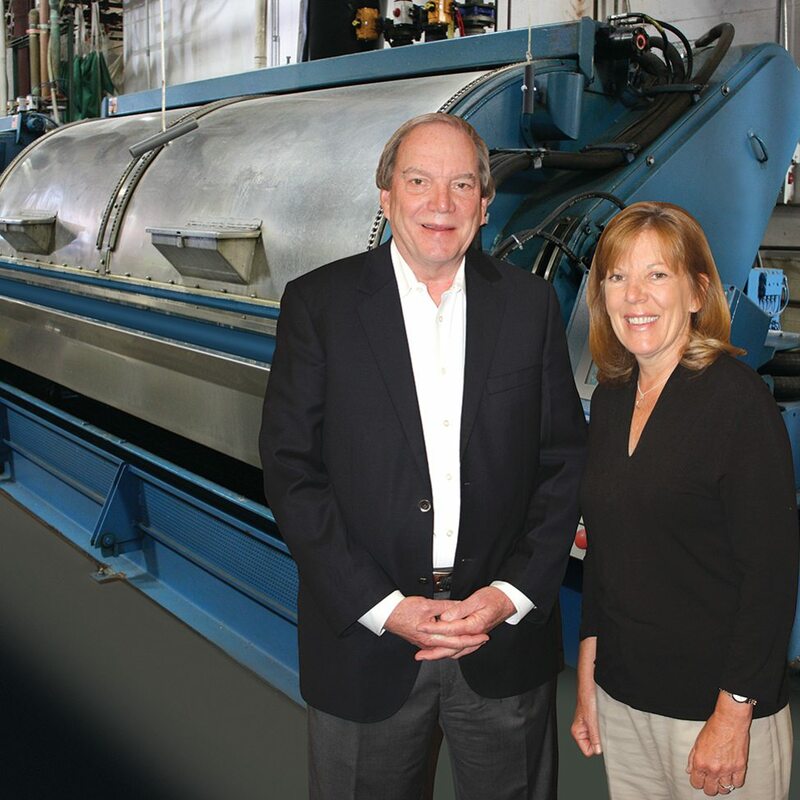 Greg Gurtler, President of Gurtler Industries, (right) with long-time customer, David Stern, (left) President & CEO, Paris Companies, Dubois, PA and Ravenna, OH. Gurtler is working harder so you don’t have to. Our laundry service facility runs on very demanding schedules. We can’t afford costly downtime. The consistent and reliable performance of Gurtler products and service helps us attain our production goals and remain profitable. Gurtler Industries and Wildman Uniform – Two family businesses working and growing together. As a family-run business serving the uniform rental market in central Indiana, three generations have been involved with the growth and success of Wildman Uniform. Gurtler has been a valuable consultant to Wildman in this highly competitive market. Like Gurtler, Wildman relies on their knowledge and expertise to keep and ahead of the competition. “Customer service has always been a key factor in the growth of our company,” says Greg Gurtler, President of Gurtler Industries. “Helping Wildman find ways to conserve energy, save water and still produce top quality garments will not only help them grow in the future – but benefit Gurtler as well,” said Gurtler. Gurtler Quality, Savings and Service Pay Off at Valley City Linen! 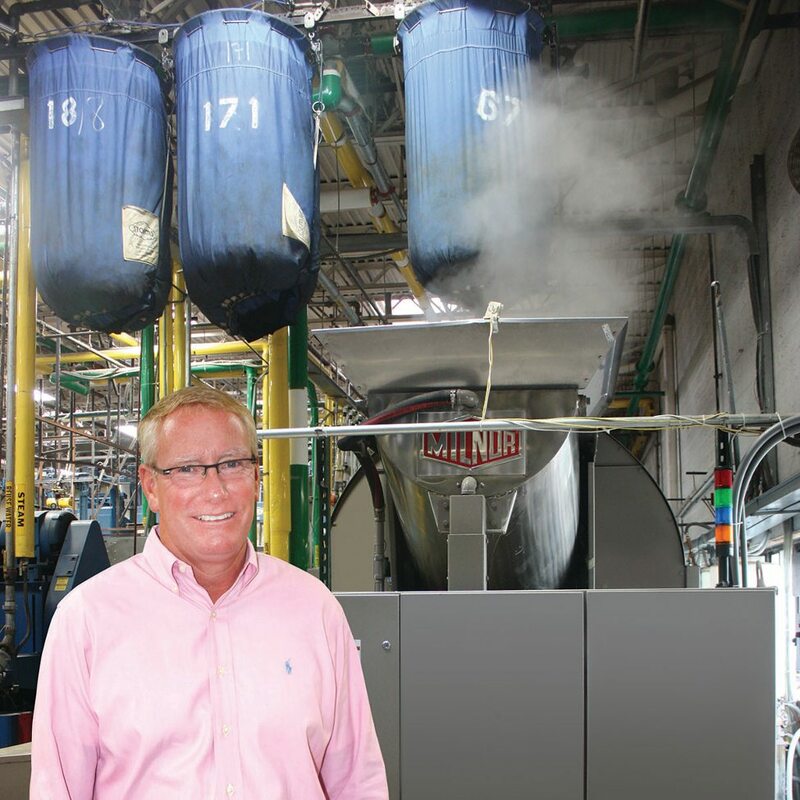 Greg Jeltema says: At Valley City Linen, we value the long-term commitment and relationship we have with Gurtler. Their service is unmatched. We installed our new tunnel and Gurtler set it up so that we cut our water usage in half, increased our transfers per hour by 25% and maintained our quality. 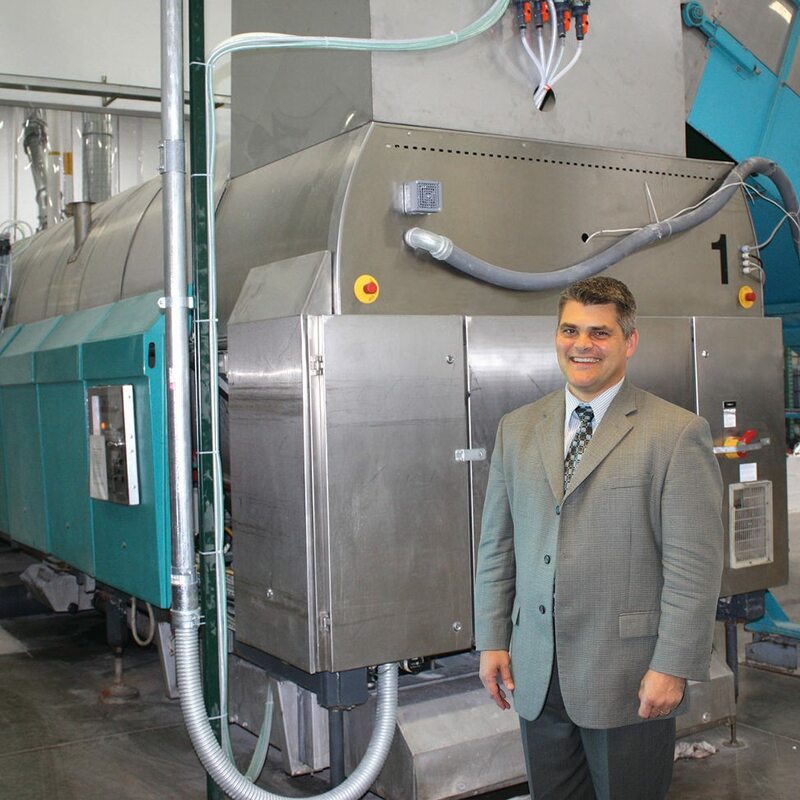 Valley City is a major supplier of textiles to the restaurant markets across Michigan. With one tunnel and six large washer-extractors, their volume is significant. They depend on Gurtler to make sure that their operations are running smoothly with accurate and reliable liquid chemical dispensing systems and chemical products that maintain their high standards of quality. Jeltema says further, As a family-owned and operated business, Valley City values relationships, and Gurtler fits in with our way of doing business. Their commitment to the customer and service makes them stand out. “We operate at a very high level in this area and we have our Gurtler representative to thank for creating the proper environment to identify and reduce staining,” added McCauley. Customers across the nation know that when it comes to tunnel washing systems…Gurtler has the vision. 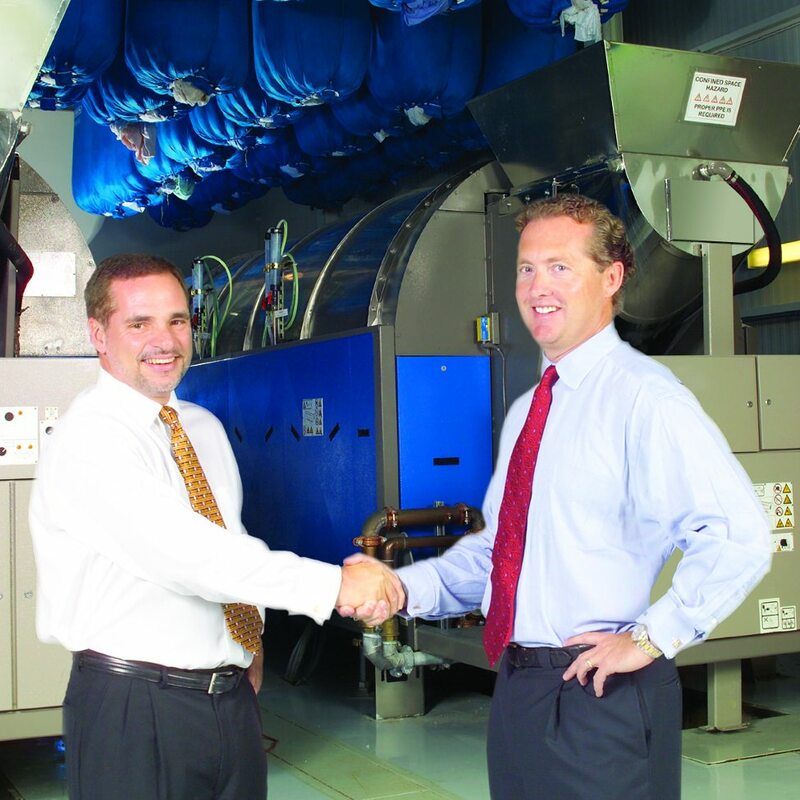 “Gurtler’s laundry chemical products, service and technology have increased our quality. Our customers rave about our textiles brightness and overall appearance. 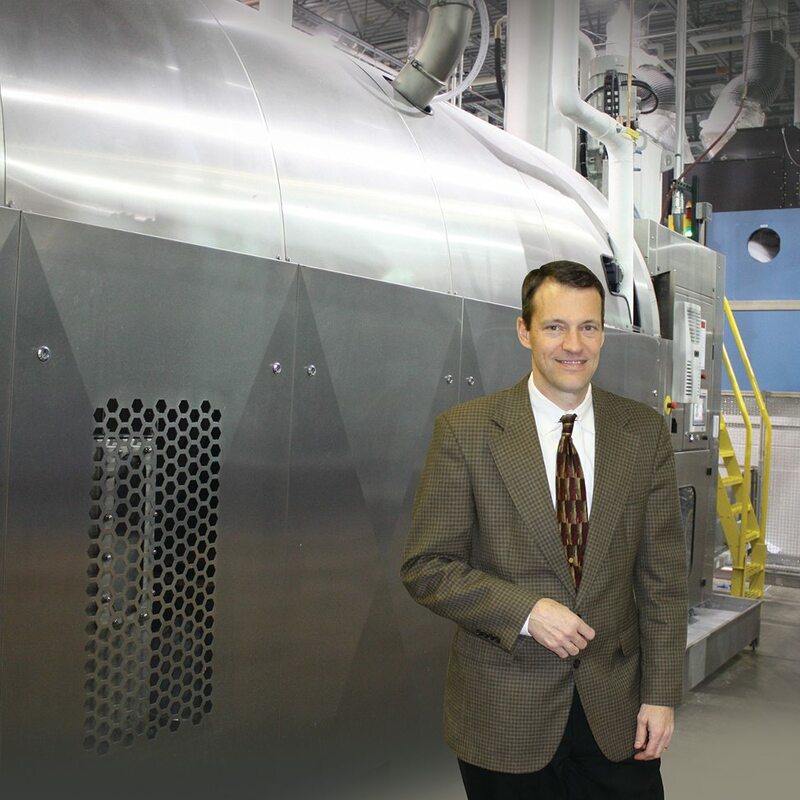 Gurtler has helped us maintain fabric integrity while keeping our rewash rates at all-time lows,” said Reppert. “The result of our partnership with Gurtler is that our customers continue to receive the highest quality and that SHL is able to maintain a competitive advantage in a tough industry,” added Reppert. At Gurtler we understand all of the tunnel washing technology on the market today. Our goal is not only to keep up with the latest tunnel washing technology, but to provide solid customer support and to create some of the industries most advanced laundry chemicals, programs and injection systems available in the commercial laundry business. 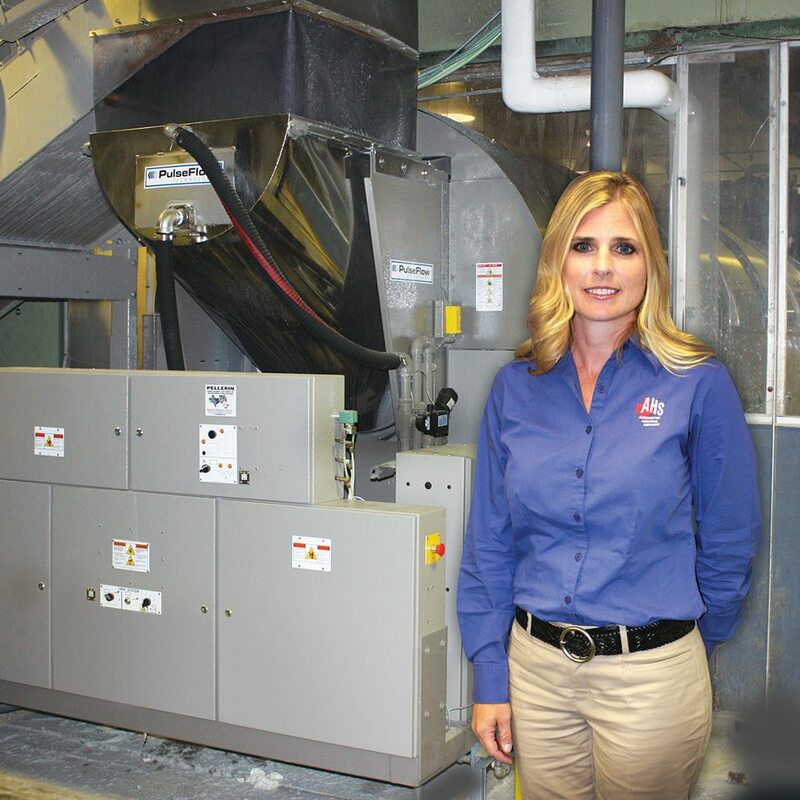 Nancy McGinnis, Operations Manager, adds: Gurtler has greatly improved our productivity with shorter wash formulas and increased load sizes. Rewash has been cut in half. Gurtler Experts were instrumental in getting Hamilton’s water reuse system running at peak effectiveness without impacting quality. “Gurtler Industries laundry chemical products offer maximum efficiency for our tunnel washers. 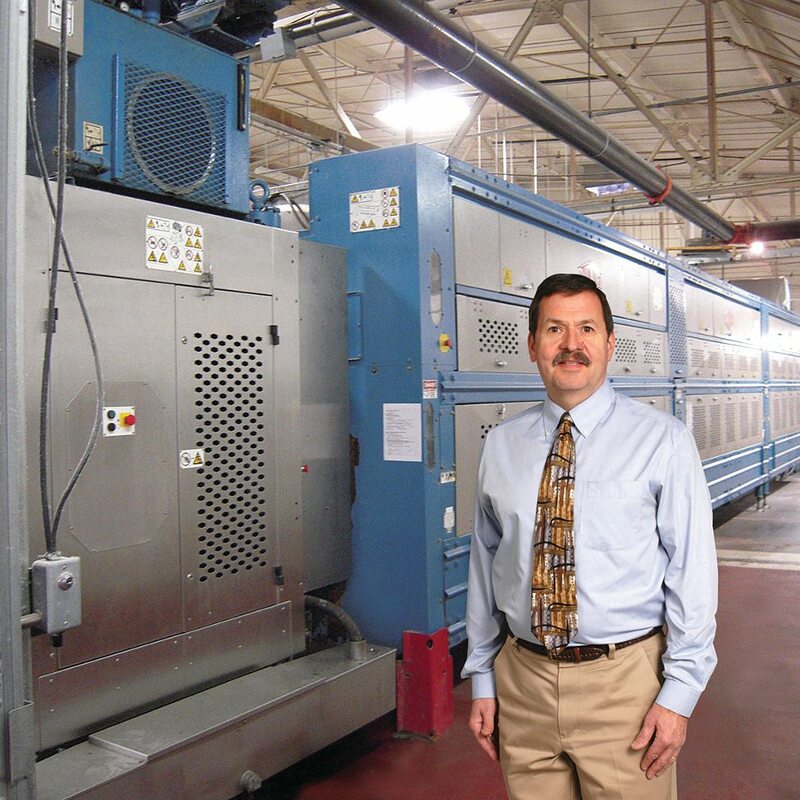 Gurtler has a broad base of expertise in tunnel washing systems and how to make them perform at peak efficiency,” says Rick Kislia, COO of Crescent laundry. 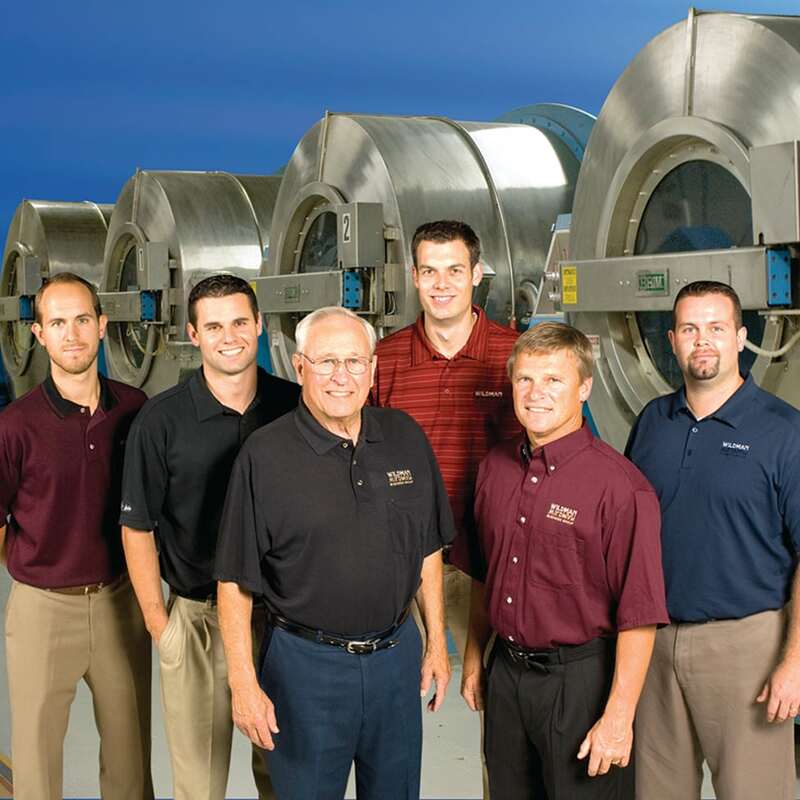 “From the top on down, the Gurtler team is tuned to our industry and our needs. Our quality has improved significantly with Gurtler’s program” and their expertise goes beyond chemistry. Gurtler’s new technology reduces water and energy usage in our tunnel washers, helps manage our costs and reduces our environmental impact. At Gurtler, our goal is not only to keep up with the latest tunnel washing technology, but to provide solid customer support and to create some of the industries most advanced laundry chemicals, programs and injection systems available in the commercial laundry business. President & CEO, Associated Hospital Services, Inc.
“Not only has Gurtler worked with us to achieve 30-40% savings in energy and water with our new tunnel…they have also helped in taking the consistency and quality of our finished product to the next level,” said Elsenohn. Gurtler products, programs and technology can help you get maximum efficiency out of our tunnel washer systems. Our tunnel washing experts can work with you and recommend the right formulations and systems for your operation because we understand all of the tunnel washing technology on the market today. At Gurtler we provide solid customer service and support and we develop and create some of the most advanced laundry chemicals, programs and injection systems available in the commercial laundry business. Gurtler… The Laundry Chemical Product Experts, Family-Owned & Customer Driven!